Moore Make Up Experience: New Addition for the Library! New Addition for the Library! As you know, we collect books on make up, hair, style, etc. Call it research, learning, inspiration, motivation...we love a beautiful coffee table book-better yet, an informative beautiful coffee table book. 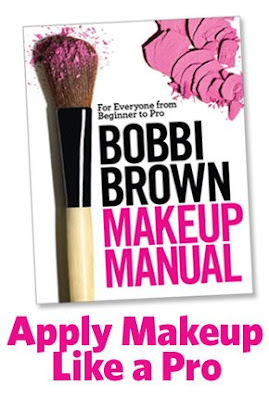 Like we say, "You are only as pretty as your content..."
We love this new book by Bobbi Brown!